SMART! A Reading Tutor’s Guide . . . This book is solid gold for reading tutors and teachers. Finally we have a text that spells out exactly what to do to meet the needs of our struggling readers. We’ve all had students we desperately wanted to help and had to rely on intuition and best guesses. No more. SMART! A Reading Tutor’s Guide provides a road map full of practical activities for reading assessment and instruction. Insightfully mixing practice, theory, and anecdote, this book is incredibly helpful for anyone charged with improving student reading. This book gives us the why, the how, and the how-you-know-it’s-working. It will be our next book study with our secondary reading interventionists. This is the BEST book I have ever found (and believe me, I’ve read most of them) about working with teenagers who struggle with reading in a tutoring capacity. There are tons of great books for whole class teaching, but few that deal with one-on-one interventions, and none as detailed and readable as this. Drawing on her own experience and knowledge base, Ms. Keepers provides descriptions of reading problems, resources for address the problems, strategies for tutoring sessions and then vignettes showing those pieces in play. It has excellent advice on establishing your own tutoring business, but it’s a godsend for teachers who work with secondary students in school structures as well. I think this book is flat-out terrific. The text is plain-spoken but backed with research and experience, the resources are great and connected to the strategies explained, and the vignettes show how these ideas look in context. People who want to set up a tutoring business will find valuable information here and teachers who work with struggling readers will find pure gold. Many of us who teach these students were trained as English teachers and have had to scramble for ways to help those who couldn’t read the text. This book gives us the why, the how, and the how-you-know-it’s-working. I am so excited this book is finally available! 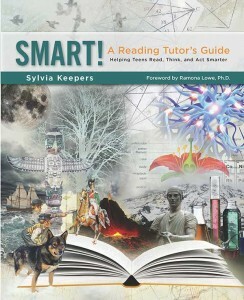 It is the best book for one-on-one reading interventions for secondary students. As a teacher of language arts I find this book spot on when it comes to diagnosing and treating reading issues in adolescents. The practical nature of it had me wondering why I hadn’t thought of it before, and yet there are gems galore that I would never have put together. I have pondered starting a side business of one-on-one tutoring—can definitely see that as a retirement option—and have already plastered the book with sticky notes. Sylvia Keepers has done all the work for me. I can’t imagine how long it took for her to put this treasure chest together, but I am ever so grateful she did. A special teacher can make a huge impact on a kid’s life, and for me, Sylvia Keepers was that teacher. I believe that by following the path set out in this book you too can make a major difference in a child’s life. I went from barely being able to read or write at age 12, to graduating high school and college with honors, going on to became a National Board Certified high school teacher. 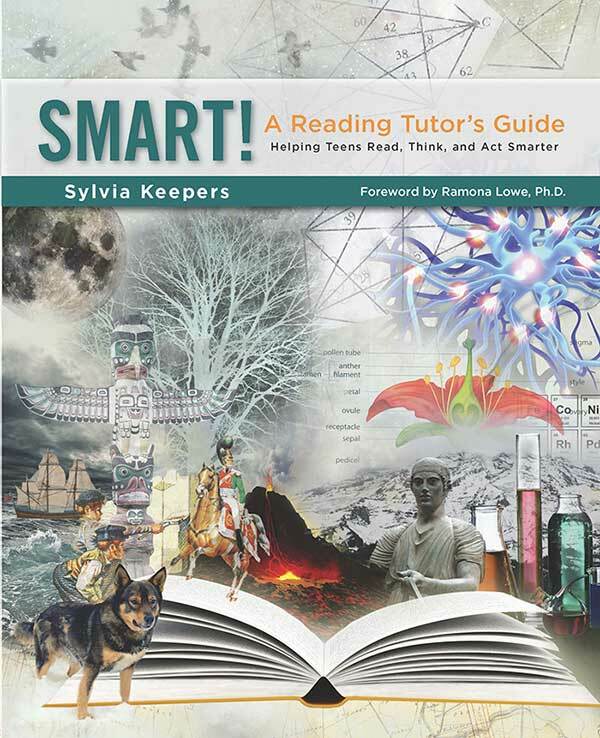 I owe much of my success to Sylvia, my reading tutor—and the methods described here, which I now use in my own teaching. Sylvia says, “It is my experience that teens who receive intensive help [with reading problems] can make surprising transformations even as late as high school.” I am one of those transformations.